Pure elegance. That’s what our divine bouquet, Exotic Grace, delivers. 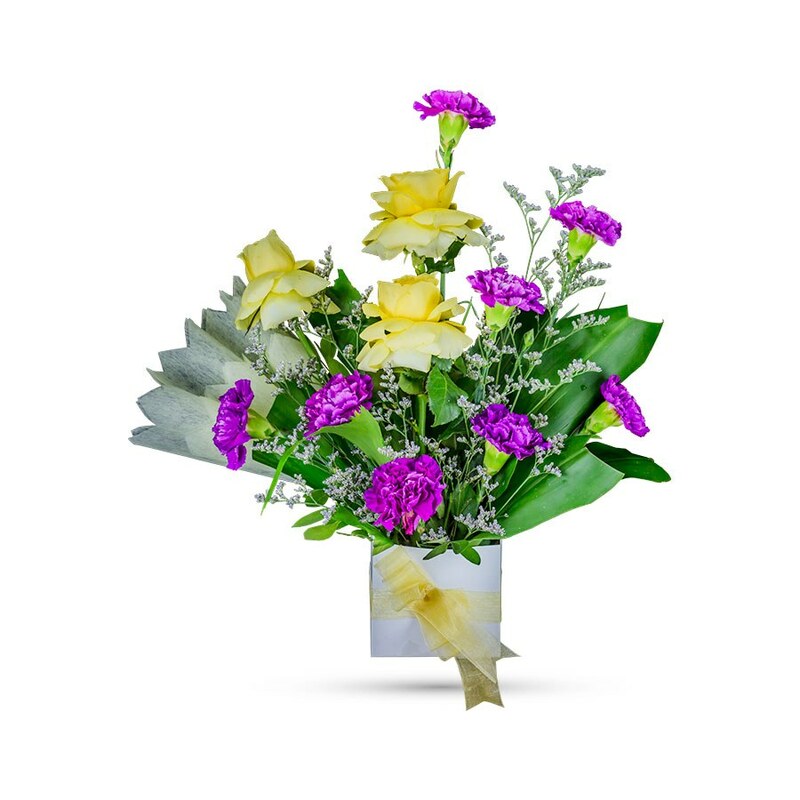 This amazing bouquet enchants one with its silky soft sophistication. One will find pure and long lasting enjoyment in a simple white cardboard box of purple carnations, soft yellow roses and mixed rich greens and limoniums all tied together with a soft yellow ribbon. The perfect little treasure to open to show someone you care. 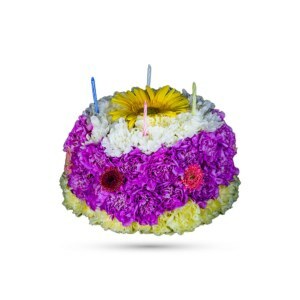 The fresh classic flowers will refresh and revitalize anyone any day. 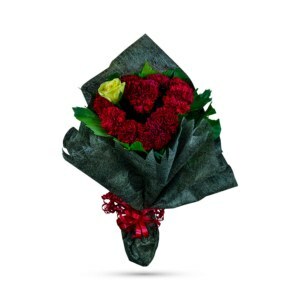 Send a message of love and appreciation to your loved ones on anniversaries, birthdays, mother’s day or on any ordinary day by simply presenting our bouquet, Exotic Grace. 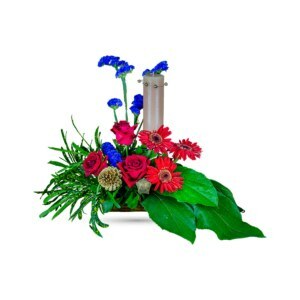 So, order our stellar bouquet online via our website today! 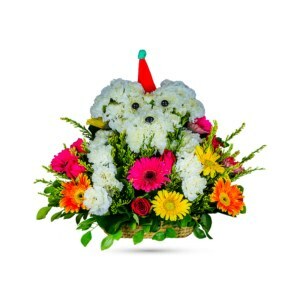 As, nothing says ‘you’re special’ like a bouquet of soft fresh flowers, especially when they’re hand- delivered on your doorstep. Give someone special a little bit of love today. I would like to order one Exotic grace in pay on delivery . It would be appreciate if you kind enough to receive my order and delivery tomorrow at 10:00 am at below given address.